Justin Gray & Synthesis is a contemporary world music ensemble that explores a captivating cross-cultural blend of Indian and western music. Justin Gray is an award winning bassist, composer & producer based out of Toronto, Canada. 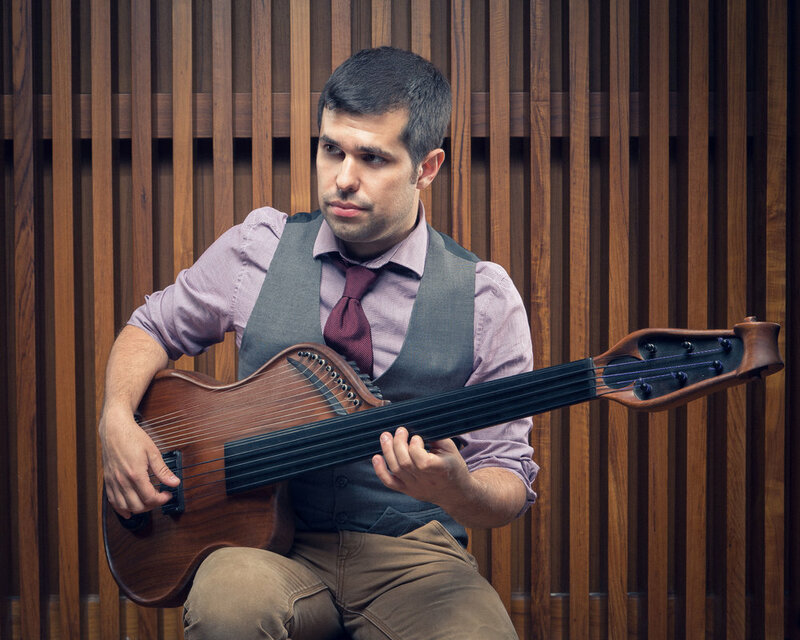 In 2010, Gray designed and co-created the bass veena, a multi-stringed fretless bass, which draws influence from a combination of eastern and western instruments. Justin is the first artist to perform on this instrument worldwide. 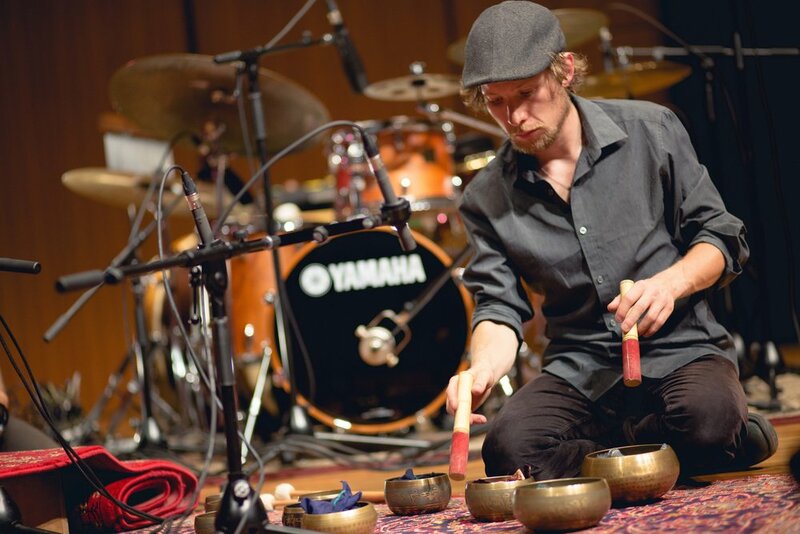 Justin Gray and Synthesis's debut album, New Horizons features original music, which draws inspiration from a wide range of musical influences, including Indian classical, jazz, western classical and R&B music. Gray’s compositions synthesize these musical elements through a unique combination of rich sonic textures, inspiring melodies, and exotic grooves.